Lee's Tackle MX8331 Triple Spreader 31ft. 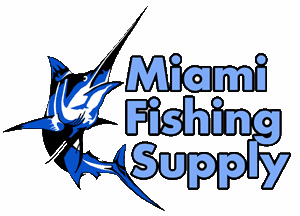 Pole / Holder Combination Outriggers Miami Fishing Supply, complete selection of offshore fishing tackle, marine electronics and boat supplies. Lee's Tackle MX8000 Series, 2" main tube. 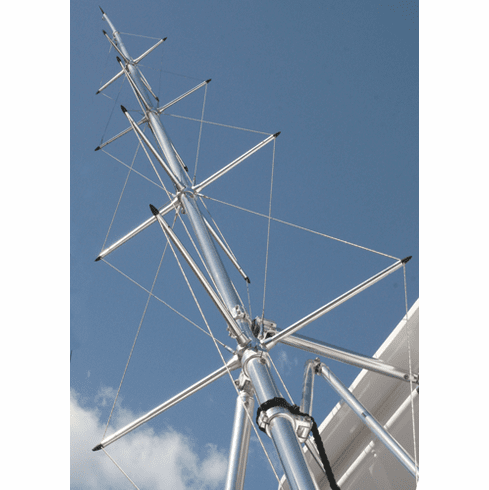 All aluminum Flybridge release outrigger.